Okay...I admit it. I can be a bit of a "know it all". But, in my defense, I always try to use my powers for good. I love nothing more than to help a friend -- whether it's finding the best deals for "back to school" supplies, sharing where free family events are happening in our area or providing the name of a trustworthy plumber. In fact, I actually enjoy coming up with creative solutions...for other people's problems. So...you've forgotten to play tooth fairy and now your kid is a crying heap? May I offer up some reasons for a tardy tooth fairy: perhaps her wing got tangled in a cobweb, or maybe she got caught in a rainstorm and can't fly with wet wings, or you've heard on the news that the price of glitter has skyrocketed -- forcing many fairies to use grasshoppers and dragonflies to complete their tooth missions. But, those silly bugs can be so unreliable! My bestest bud, who always follows recipes to the letter, calls me when her cupboards don't hold all the ingredients she needs. I am a maven-at-making-do. While another friend likes to challenge my party planning capabilities. A typical instant message from her on a Saturday morning, "Andrea - I have 15 family members in town for the weekend -- I need a plan!" What I don't love? Not having all the answers for my own dang problems. Sometimes I'm such a hypocrite. I tell my kids - if you don't ask for what you need, how can you expect others to help you? Sigh...I'm still a work in progress with this. In the fall of 2008, I began a journey in asking for help from others. 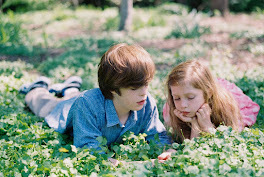 At the time, I was at an impasse -- I felt like I'd exhausted all of my resources in terms of books, teachers, therapists and what I could physically do for Noah. I was in a race, not only to reduce the gap between him and his peers, but also to close the emotional distance occurring in my marriage in part to the added stress. I was introduced to Action for Autism St. Louis, a not-for-profit organization created to help families fill in some of the gaps. They offer financial support to families seeking therapies, summer camps and social skills classes not otherwise covered by insurance, but very much needed to address their children's developmental delays. 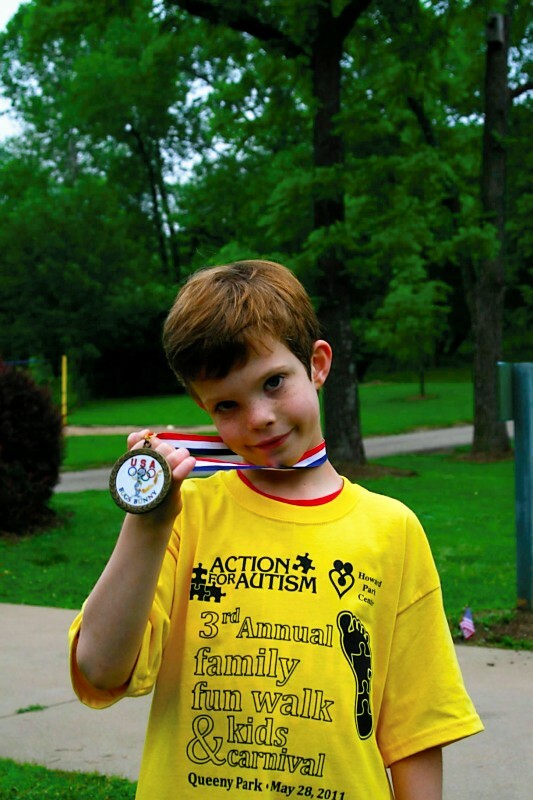 And, thanks to the generosity of people like you -- who have supported Action for Autism St. Louis and other charities like it -- children are thriving. 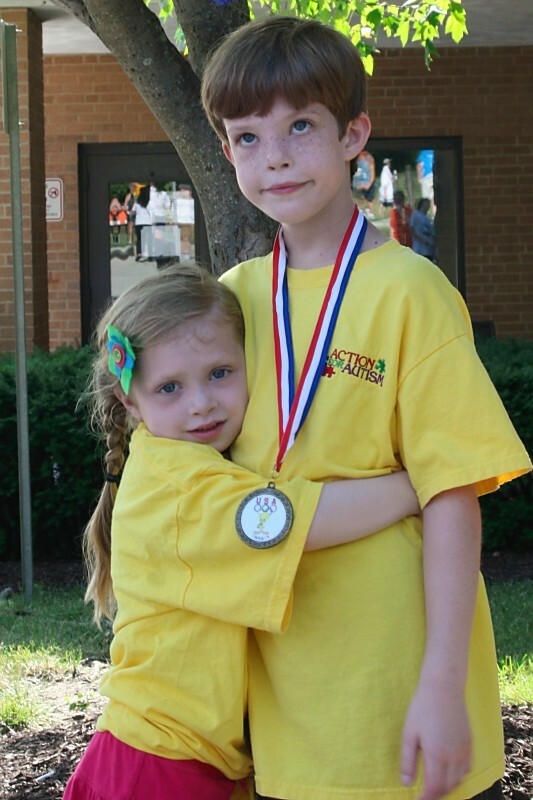 Though Noah still has a long road ahead of him, his future and that of more than 200 children helped by Action for Autism, is also brighter. 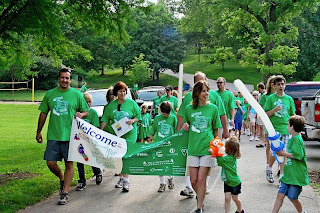 On Saturday, August 24th, our family will be participating in Action for Autism's 5th Annual Family Fun Walk & Kid's Carnival to help give back to an organization that has given so much to us. If you are interested in joining us email me at andrea at therapyonwry dot com Cost is $25 per person and includes a t-shirt and pancake breakfast compliments of The Pancake House. 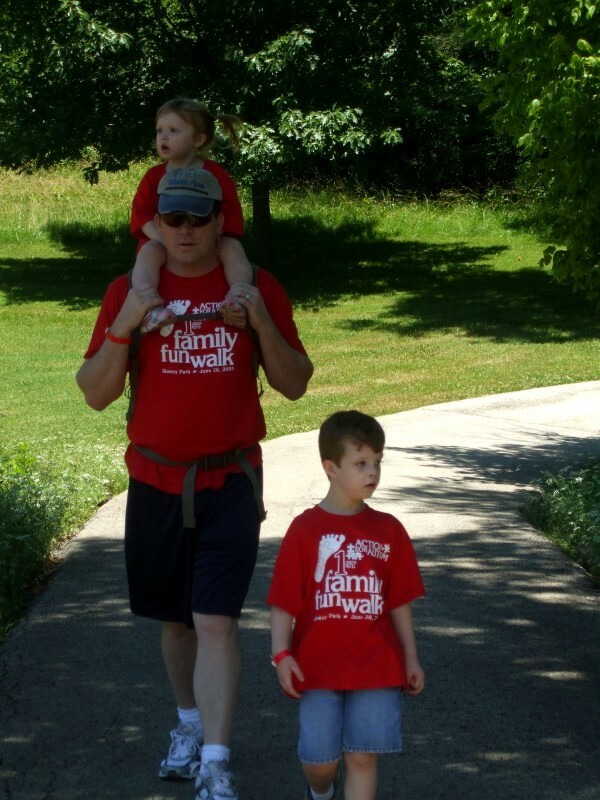 Our family's fun walk goal is to raise $500 to help more children with developmental disabilities in our community. If you would like to make a donation, message me or make a secure, online donation here. Please put "Felgenhauer" in the comments section. Our family was chosen to help lead the walk. 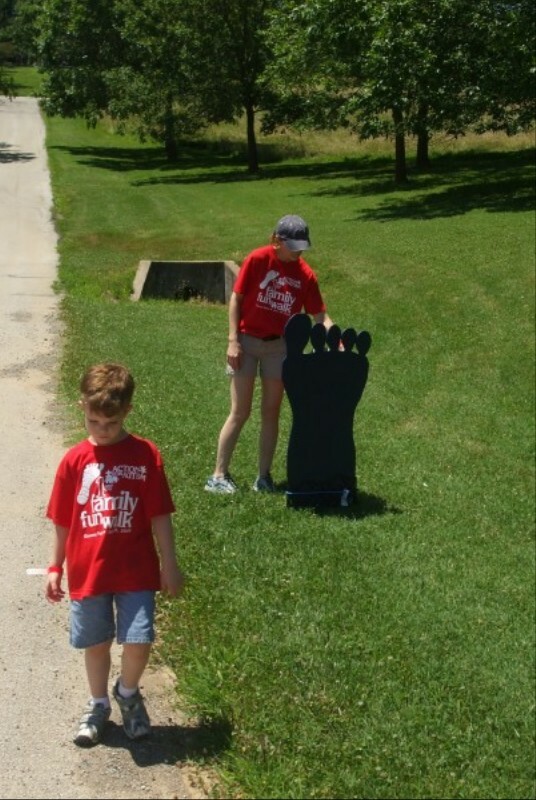 Stopping to give thanks and admire Noah's picture featured on one of the mile markers. That is so awesome - not the fact that you still struggle with asking for help. So do I - especially when it comes to my kids. But you're finding your way and the family fun walk and the AFA seems like a great way! Oh Andrea... you are such a love. I missed you!! And your strength in problem solving goes way beyond so many. That is a gift my friend!!! Bless Noah's sweet heart. Will pray for him, and you and hubs. What an awesome resource you have found! Oh, I am so grateful you have that! :) Keep on keepin' on, mama! Noah is SO blessed to have you for a mom. Thanks, Chris and welcome back!